Premium exterior remodeling products from UWD help Memphis homeowners save more energy. Every product is crafted with exceptional quality in mind while using the industry’s most durable materials. Memphis homeowners are proud to showcase UWD’s windows, doors, roofing, siding, and gutter protection on their homes—resulting in unforgettable curb appeal that lasts for decades. 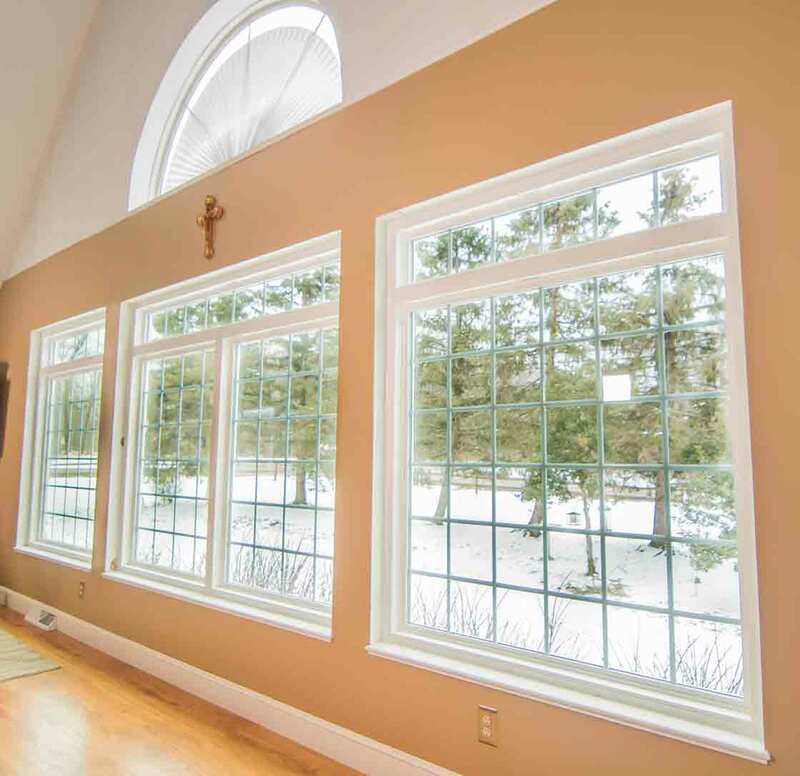 UniShield® window replacement lowers utility bills by blocking drafts and enhancing thermal efficiency in the home. Homeowners will only find UniShield® replacement windows at UWD of Memphis, and this exclusive product can result in over $400 per year in energy savings. 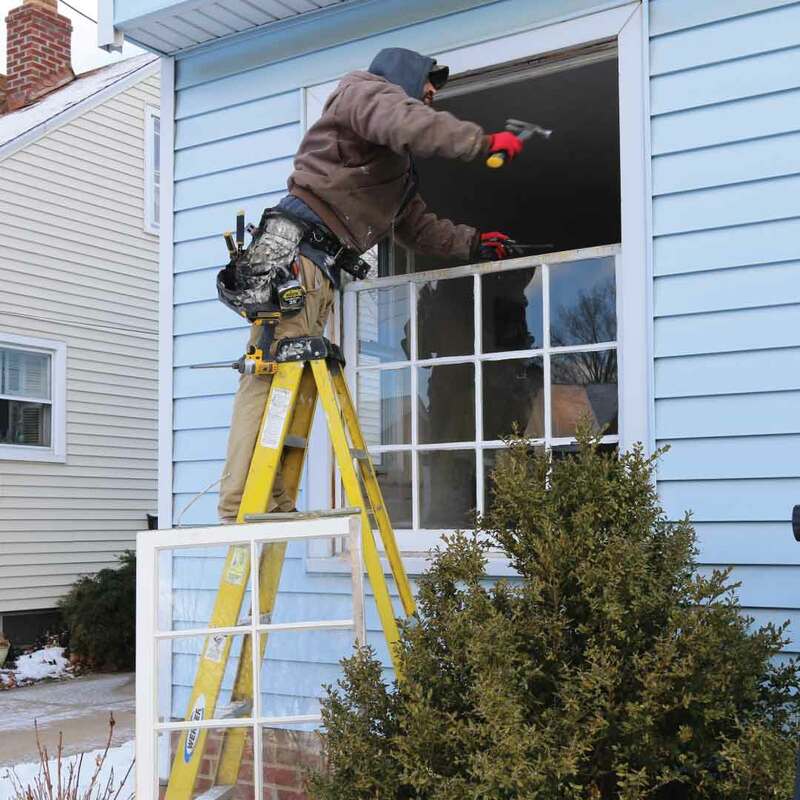 UniShield® is available in four tiers of energy efficient glass packages. Each glass package is designed to fit a variety of budgets, making it one of the best values for replacement windows in Memphis. 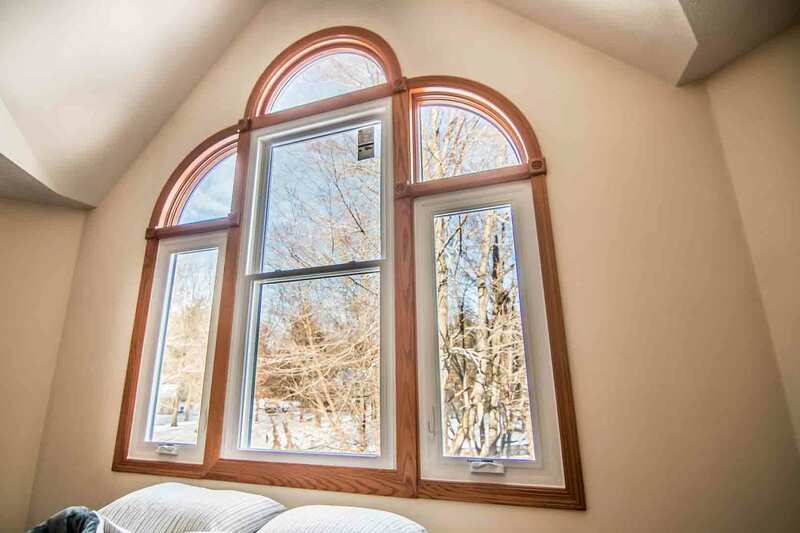 These windows use technologies including argon and krypton gas, dual and triple pane glass, and low-e glazing. 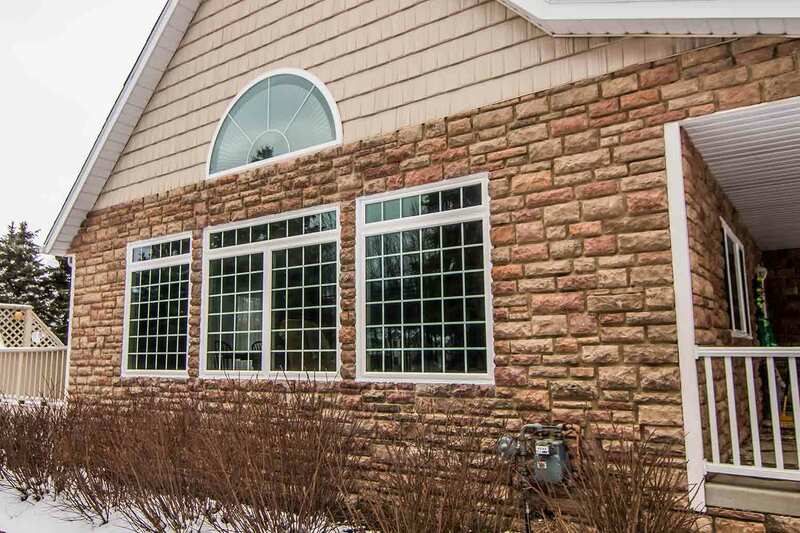 Homeowners can choose their favorite window style and custom combinations for unique curb appeal. 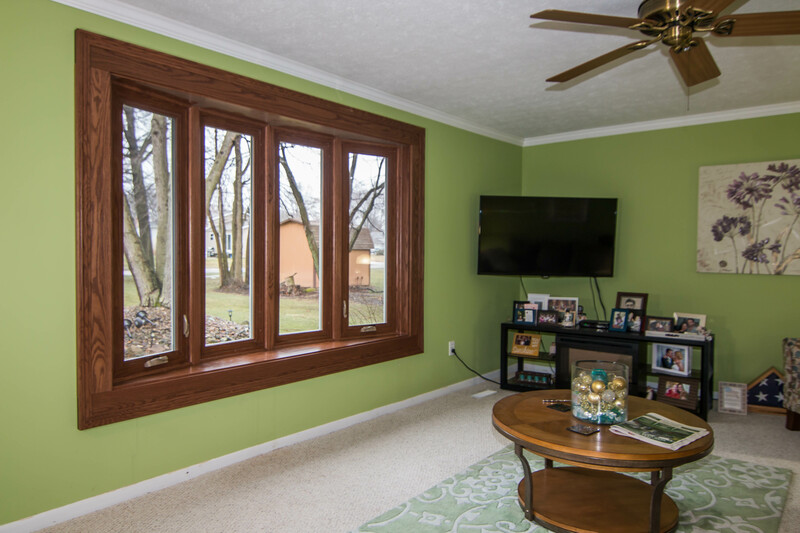 Popular window styles in Memphis include double hung, casement, bay and bow, picture, and garden windows. All UniShield® windows are engineered with quality vinyl frames that withstand termite damage, peeling, rotting, and more. 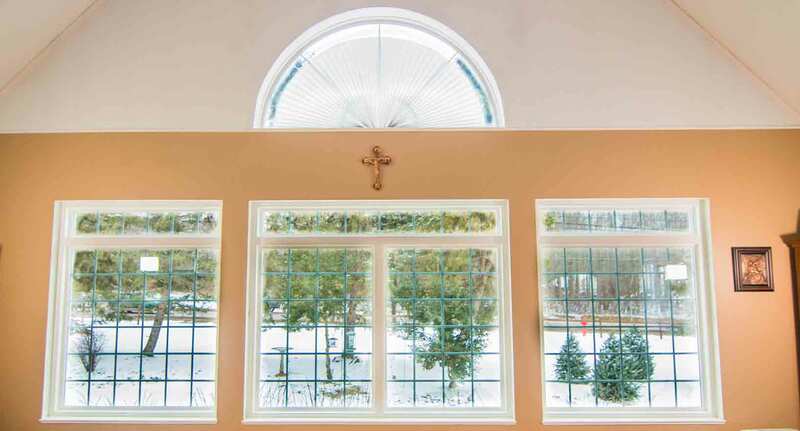 UniShield® window installation is offered by the skilled and certified team at UWD. 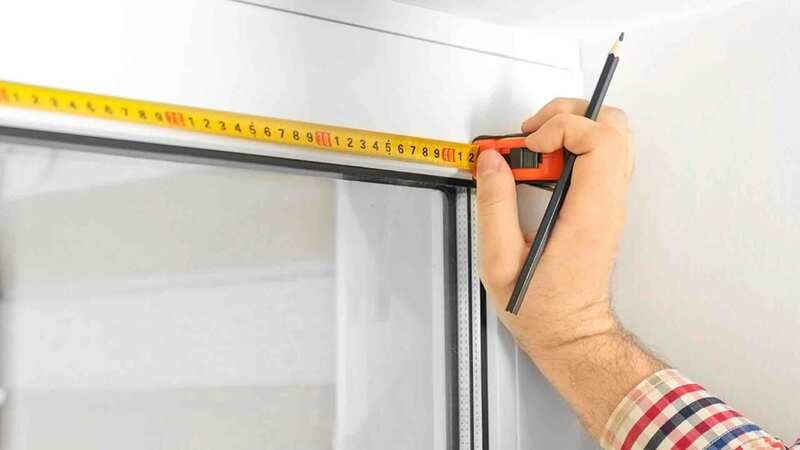 We guarantee product performance through our True Lifetime warranty, which covers aspects of the window ranging from glass packages to installation. Fiberglass is the top entry door material in Memphis due to its resistance to the elements and impeccable aesthetics. 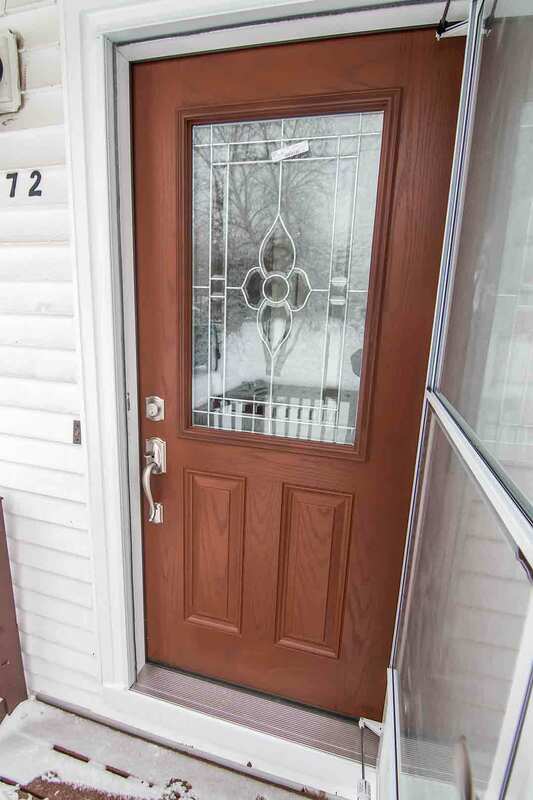 These entry doors are designed to look like real wood without the hassle of maintenance. Fiberglass is also not prone to peeling, warping, or rotting from moisture damage. Both fiberglass and steel doors are designed to secure the home while increasing curb appeal. Countless colors and decorative glass combinations are available. Steel frames feature a Grade 40 security rating, making them amongst the most secure in the industry. 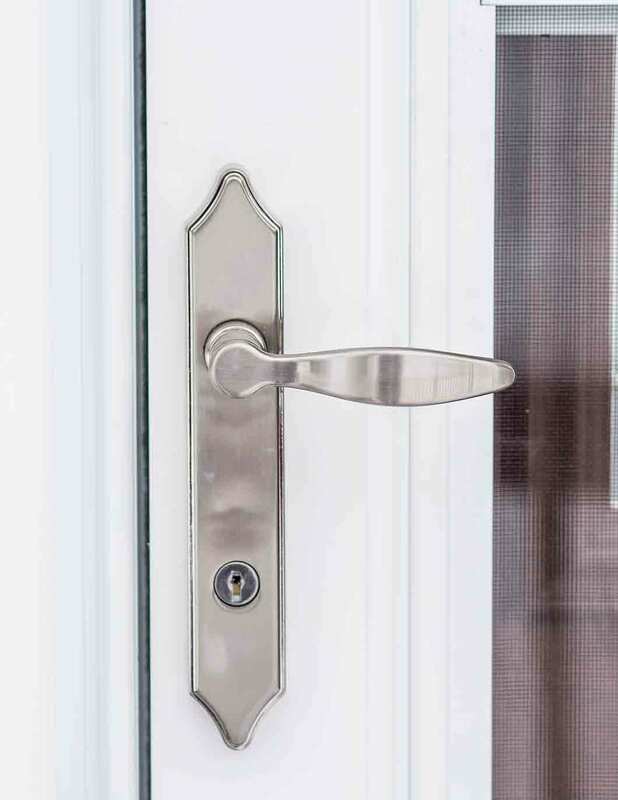 Numerous hardware options are available in finishes including brass and nickel. We provide professional door installation which enhances the product’s ability to save energy. 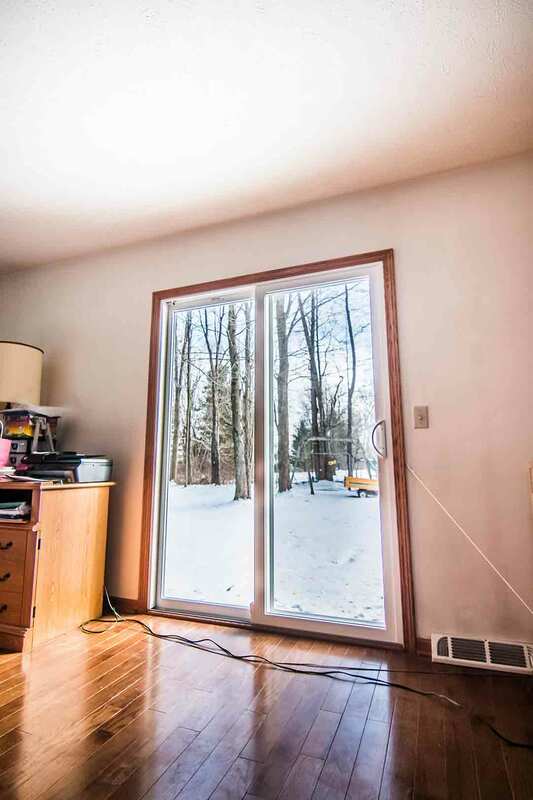 Our doors include a polyurethane foam core for increased energy savings along with durable weatherstripping. 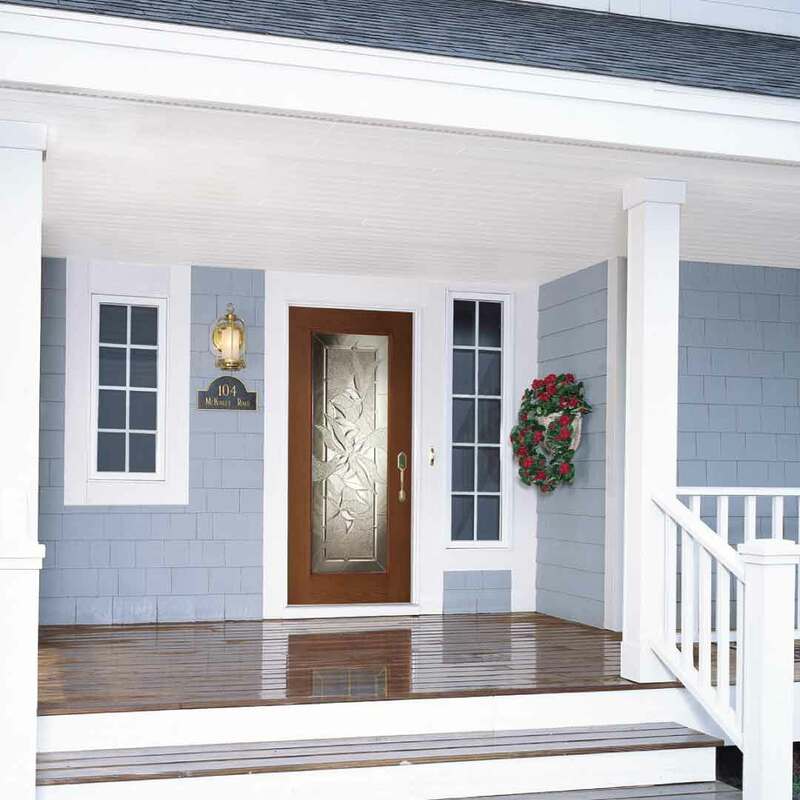 Fiberglass and steel entry doors offer guaranteed performance through our True Lifetime warranty. 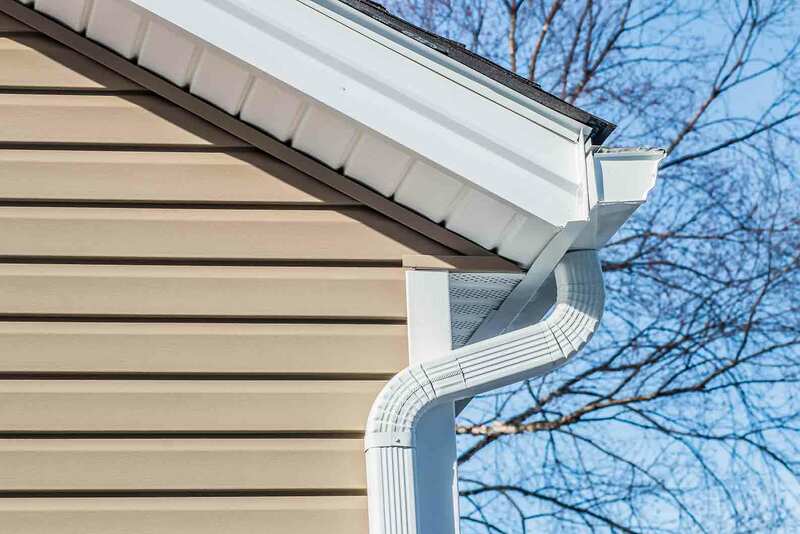 UniShield® vinyl siding is engineered to protect the home while lasting for decades. Engineered with heavy-gauge plastic, UniShield® siding installation guards the home against the elements 365 days per year. 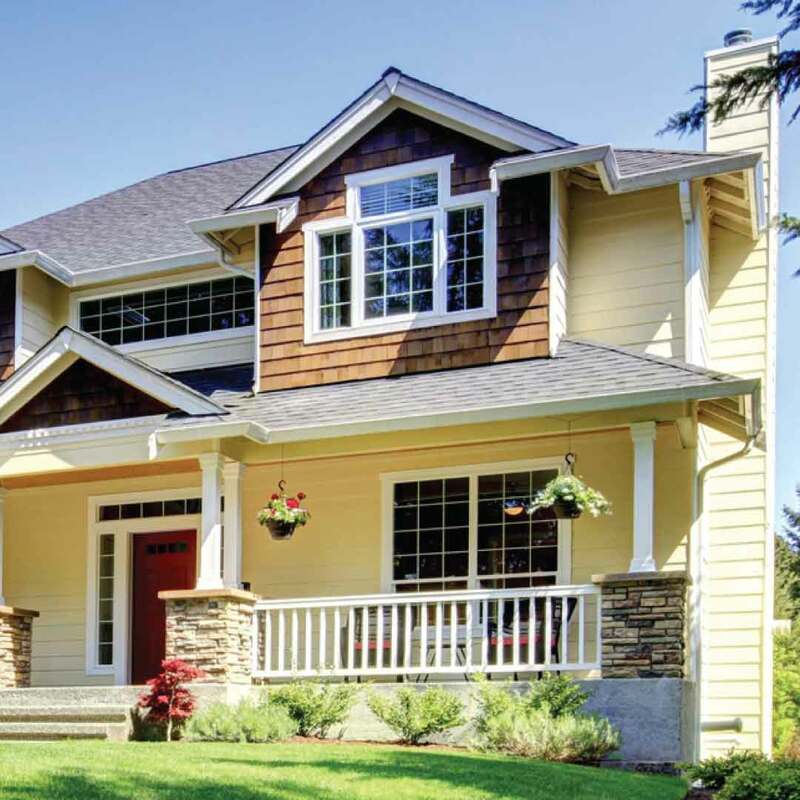 This high-quality siding is made of top-of-the-line vinyl that is resistant to peeling and rotting, requiring virtually no maintenance throughout its lifetime. Its rolled-edge nail hems offer maximum wind resistance of up to Category 5 hurricane force winds. Additional aesthetic upgrades are available, including vinyl shakes, scallops, and soffit. 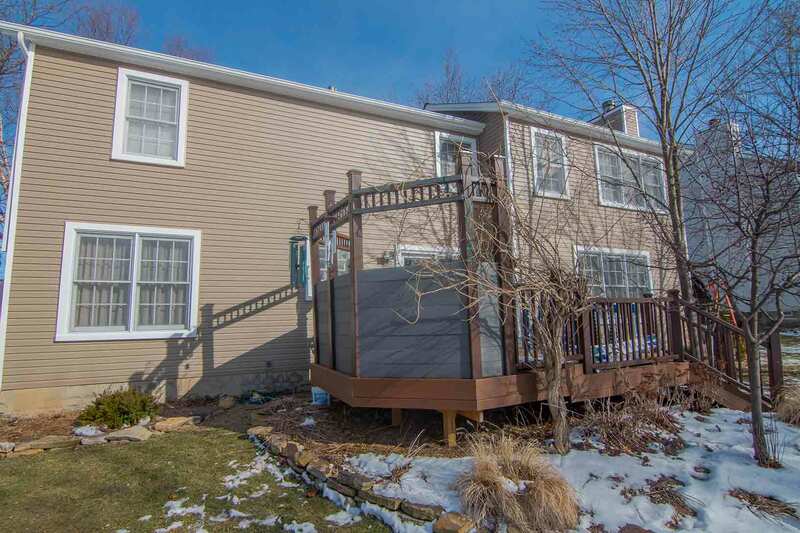 UniShield® vinyl siding installation is complemented with Full Back Insulated Underlayment and Universal Insulated Fan-fold Housewap. These products provide enhanced insulation, sound resistance, and increased energy savings. UWD provides siding installation in Memphis. This product includes protection under our True Lifetime warranty and 20-year color fade protection. 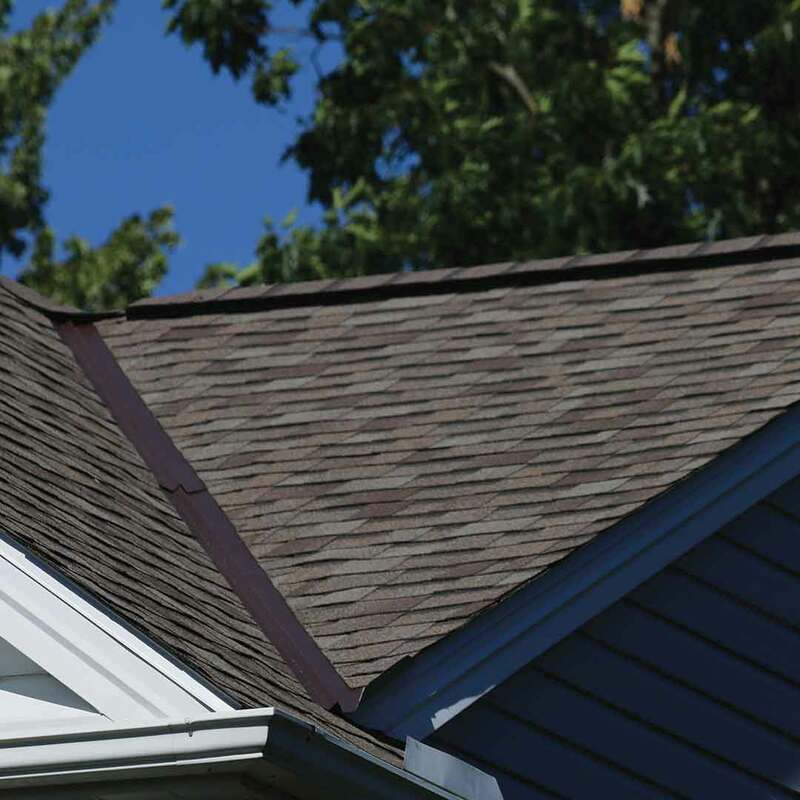 Roof installation improves curb appeal and home value. Our quality roofing system defends against the elements and results in a dry and energy efficient home. Countless color options are available with asphalt shingles, ranging from browns to greens. Performance is further enhanced with VentSure InFlow Vent for maximized ventilation, and WeatherLock G serves as an extra barrier against moisture and ice dams. Roof replacement is provided by UWD along with a 10-year workmanship limited warranty and our Preferred Protection Roofing System Limited Warranty Coverage.